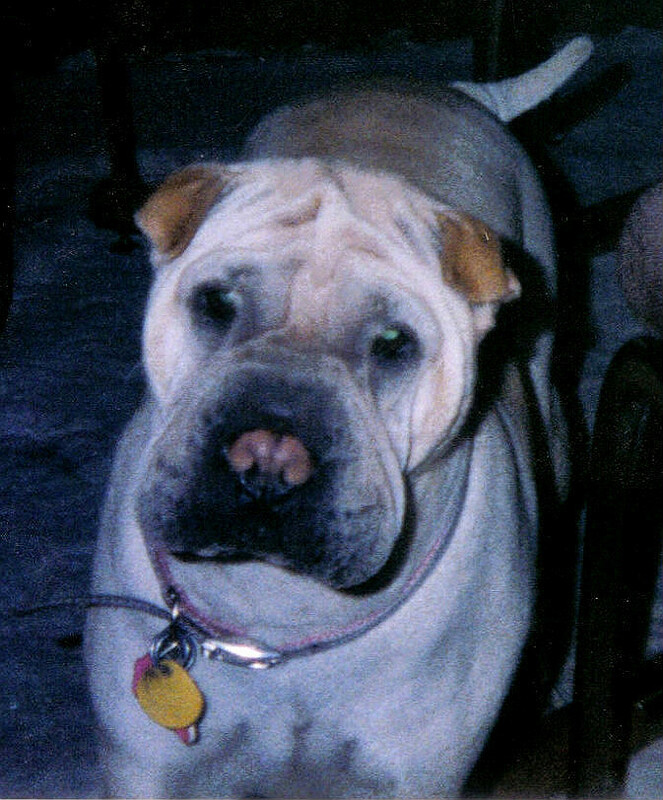 Here at All Creatures we have a special interest and much experience with Chinese Shar Pei (as seen on Animal Planet). If you have more questions or concerns about your Pei and fevers, please let us know – we’re here to help! All Creatures Veterinary Hospital is a friendly, caring, nurturing center for all your pets' health care needs, serving the Tri-Valley area including Dublin, Pleasanton, San Ramon, Danville and Livermore. Dr. Larry Downes has over 30 years' experience treating small animals in the Bay Area including 20 years meeting the special needs of Shar Pei.